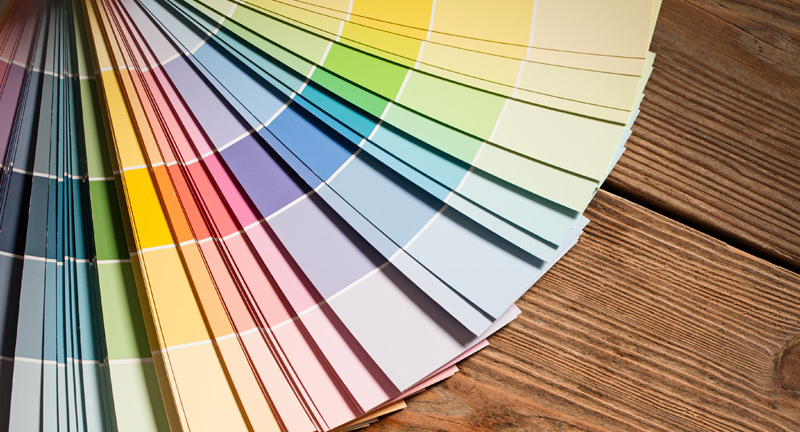 An updated paint color does wonders for your home. Not only does it look great, but it also adds value to your home. Save yourself the time and hassle. Skip the trips to the home improvement store. Say goodbye to backbreaking labor — work with the interior and exterior painters at Scott’s Oceana Moving instead! Scott’s Oceana Moving will do a thorough inspection before we begin, ensuring the room and all your belongings are protected. We’re efficient and detail-oriented — we promise you’ll be happy with our work. 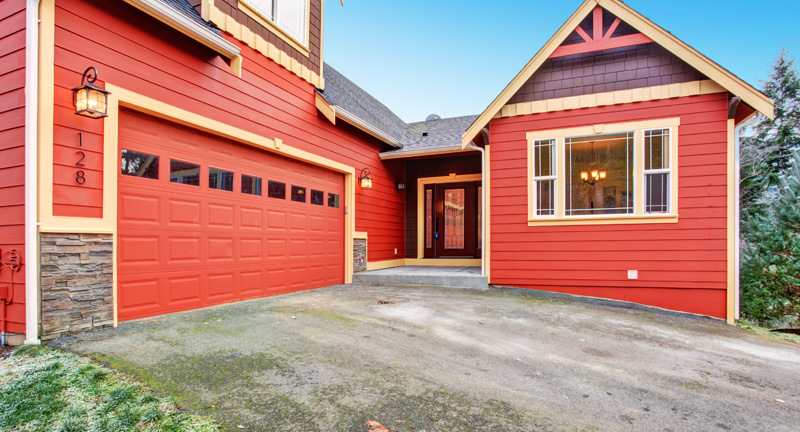 When it’s time to update your home’s exterior, you need professionals to get the job done. Our painters use only the best materials and work carefully to make sure your house’s exterior looks incredible and lasts for years to come. 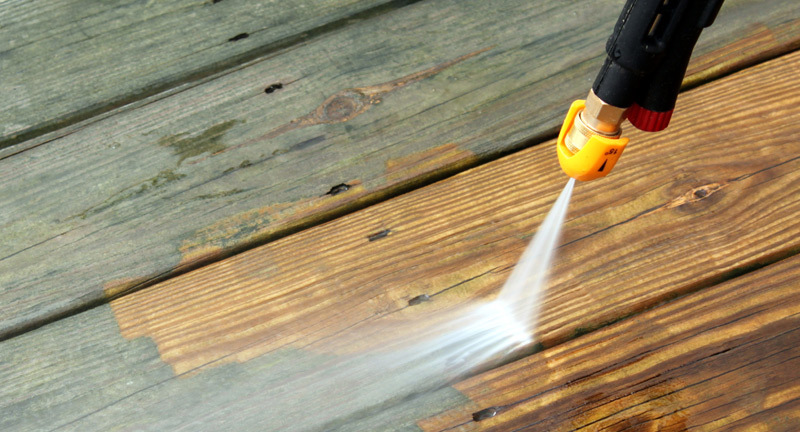 In addition to painting services, we also offer pressure washing to help keep your home’s exterior beautiful. There’s no better way to remove loose grime and dirt than to work with Scott’s Oceana Moving. Scott’s Oceana Moving is the company that can do it all for your home. From our moving services to our interior and exterior painting options, to pressure washing and more. Scott’s can do it all for you. We’re Virginia Beach’s top choice for home painters and movers, and we would be honored to work with you. See why so many have chosen to work with us by reading our reviews, call us for a free quote, and let’s upgrade your home’s look to something you’ll love.